Associate Professor Laura Czerniewicz describes and reflects how our hosting institution, the University of Cape Town, has developed and embedded an open access policy. In this blog post, originally published on Laura’s blog, Prof Czerniewicz outlines how policy and practice go hand in hand, and the experience of the University of Cape Town has been one where open practices and projects such as UCT’s Open Content – which is a home for UCT’s OER output – has both influenced and been enabled by symbolic commitments from the university’s senior management. Engagement with open education and open scholarship has been happening at UCT in an organic way for a long time, as staff and students have been making their scholarship and their teaching and learning resources available freely online for many years. This has happened across the disciplines, with many individuals springing to mind: in Health Sciences – Juan Klopper, in Science – Ed Rybicki, in Humanities – Francis Nyamnjoh…. the examples are too many to mention. In addition whole groups, such as the physics lecturers, the gender studies unit or the computer sciences department have shared course material and research output in concerted efforts. 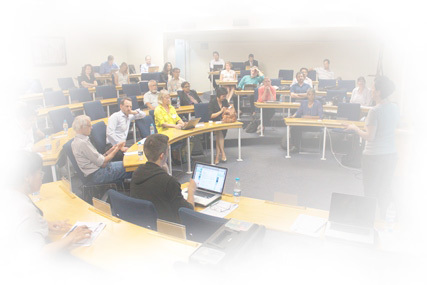 In addition, over the last seven years there have been several projects supporting the open agenda, starting with Opening Scholarship (with its broad view of scholars at the centre of a network with others scholars, students and the community), then OERUCT and OpenUCT and the most recent addition – the ambitious OER research project ROER4D. 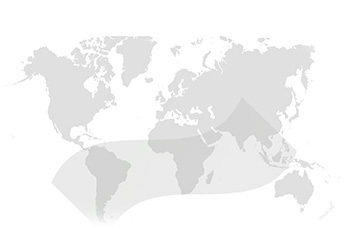 The university’s open content directory has provided a home for open education resources since 2010. 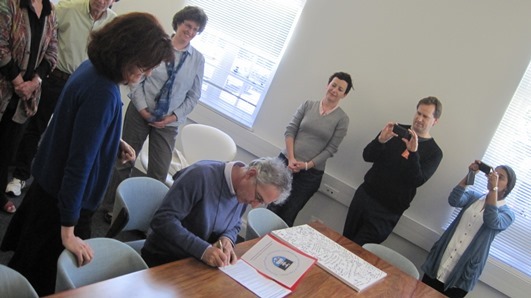 Image: UCT’s Vice Chancellor, Dr Max Price, signs the Berlin Declaration. In 2014 two events mark the culmination of this organic era of change and growth: the approval by UCT Council of an open access policy and the commitment of UCT Libraries to being the home for open online content going forward. Many project activities are becoming mainstreamed into existing and new positions in the Library which has made explicit its support for both research and teaching resources. The UCT Library is the formal owner of the open access policy, working closely with UCT’s Research Office and the Centre for Innovation in Teaching and Learning. Scholarship is understood to take multiple forms which cross research, teaching and learning. UCT encourages that all of these be made available, and will provide enabling conditions for the stewardship, preservation and discoverability of this content. In addition, the policy requires UCT authors to deposit journal articles (or formally explain why they can not do so) and students will have had to deposit the final versions of their theses and dissertations in order to graduate. Policies are only as good as their implementation in practice (and too often they are meaningless or suffer empty compliance). With years of project-based activities, research-informed practice and individuals quietly doing good work as a basis for the future, UCT is an ideal position to meaningfully implement the excellent intentions and activities of its new open access policy. Good luck to us all! Originally posted by Laura Czerniewicz on her blog on 18 June 2014.